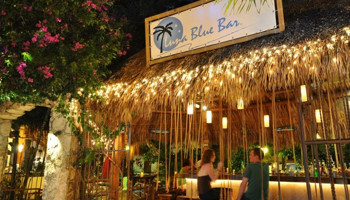 Let us take you from the Cancun airport to the Luna Blue Hotel & Garden we know where it is located. Luna Blue Hotel & Garden has a great location in a quiet neighborhood near the New 5th Avenue, home to some of the hippest boutiques, restaurants and bars. Need Transportation from the Cancun Airport to Luna Blue Hotel & Garden?